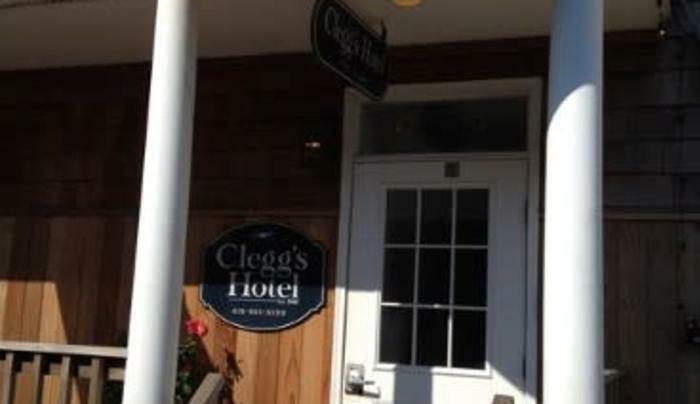 Clegg's Hotel is located on the Great South Bay, and just a 5 minute walk to the Atlantic Ocean where you will find 30 miles of beach. 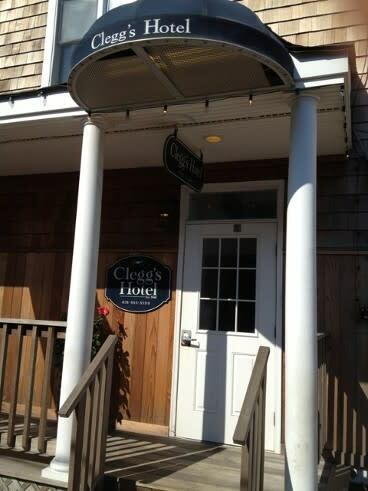 Our hotel offers a continental breakfast, free use of bicycles, beach chairs and Wi-Fi. Steps to all the shops and restaurants in Ocean Beach Fire Island.